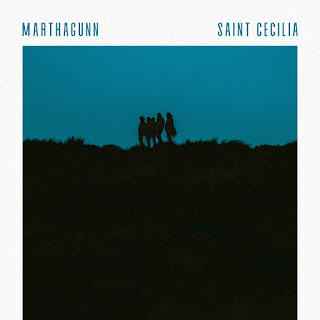 The single clocks in at over four and a half minutes, breaking many of the conventions of the industry, but one listen to Saint Cecilia justifies that modern day extravagance. The beauty of the song is the way it's understated, never showy or doing anything for effect, yet still intoxicating and revealing new layers as it progresses. Abi's rich emotive voice sits dead centre, given room to breathe and have its nuances heard by an unfussy production. 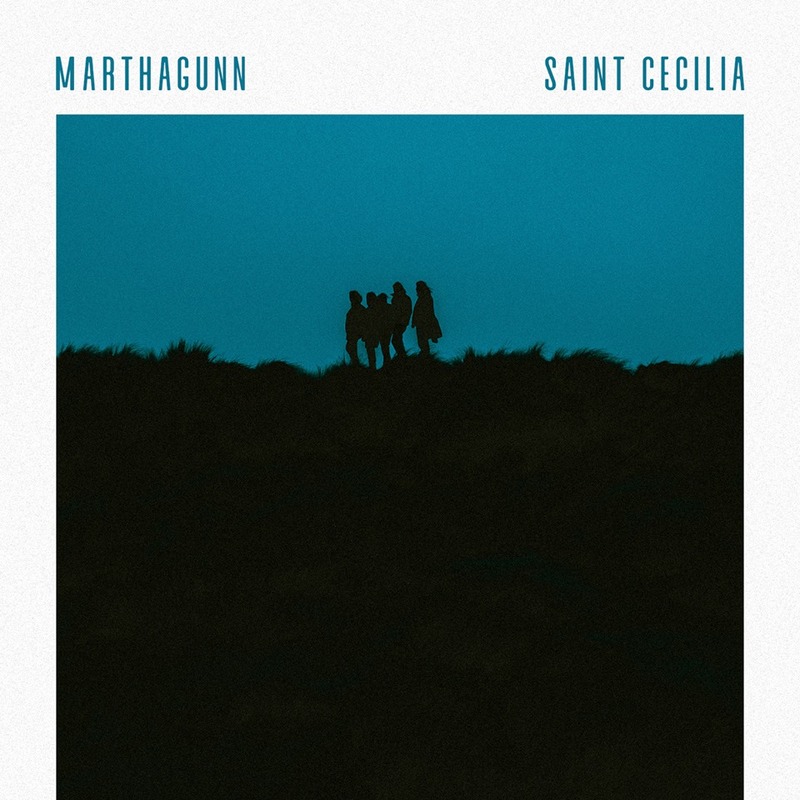 They've described Saint Cecilia as about "when you ask yourself a question, instinct will usually answer. This song is about ignoring those guiding voices. A restless longing for change despite an unwillingness to do so." It's a mightily impressive debut and with a debut headline UK tour about to start, they are very much still ones to watch. They play Bristol Louisiana (April 29), London The Waiting Room (30), Manchester Soup Kitchen (May 1), Leicester Handmade Festival (5), Tunbridge Wells Forum (7, with Black Honey), Brighton The Great Escape (9-11), London Bushstock Festival (15), Brighton Hidden Herd Festival (July 13) and London Citadel Festival (14).